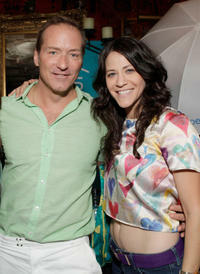 Jackie Tohn and Guest at the Melanie Segal's Celebrity S.O.S (Save Our Seas) Lounge - Day 1 in California. Sasha Cohen, Jackie Tohn and Guest at the Melanie Segal's Celebrity S.O.S (Save Our Seas) Lounge - Day 1 in California. Jackie Tohn at the Melanie Segal's Celebrity S.O.S (Save Our Seas) Lounge - Day 1 in California. Jackie Tohn at the Melanie Segal's Celebrity S.O.S (Save Our Seas) Lounge. Director Uwe Boll, Jackie Tohn and Michael Pare at the 2007 Hollywood Film Festival. 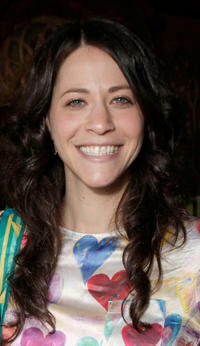 Jackie Tohn at the 2007 Hollywood Film Festival. Jackie Tohn and Director Uwe Boll at the 2007 Hollywood Film Festival.